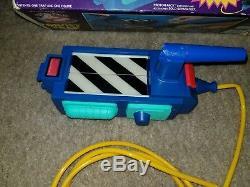 Item is in great looking condition but can't get it to work (leak somewhere). 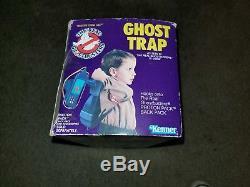 Item comes with box but no ghost see pics for details. 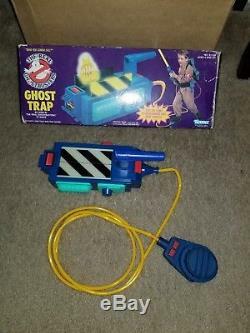 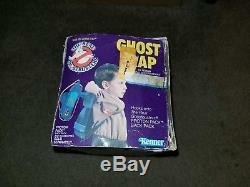 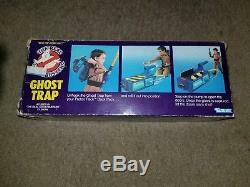 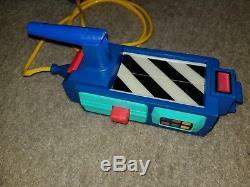 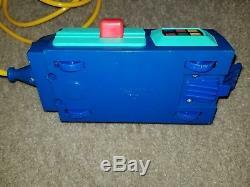 The item "Vintage 1986 The Real Ghostbusters Ghost Trap with box Kenner missing ghost figure" is in sale since Sunday, September 16, 2018. 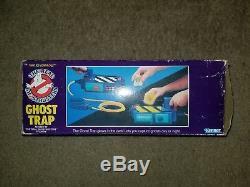 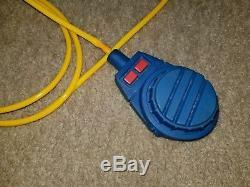 This item is in the category "Toys & Hobbies\Action Figures\TV, Movie & Video Games".562" and is located in Houston, Texas.